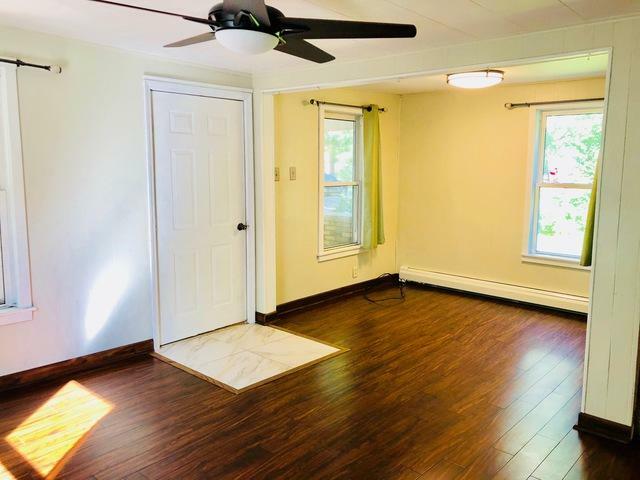 Adorable 2 bedroom home with bonus loft space & two car garage! Why rent when you can own? Huge yard with mature trees & shed. 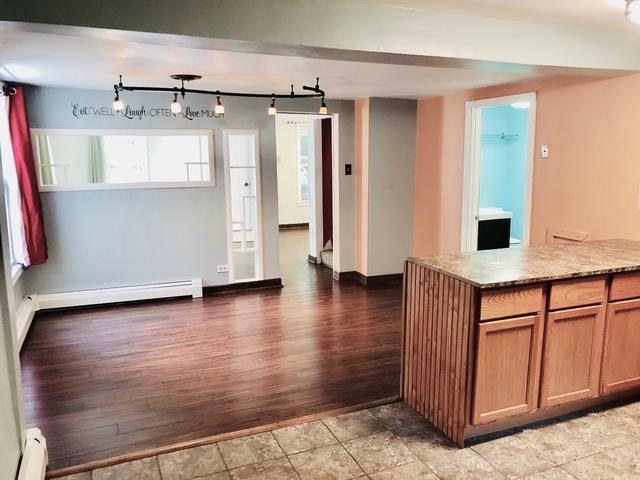 Open floor plan & ample counter space. 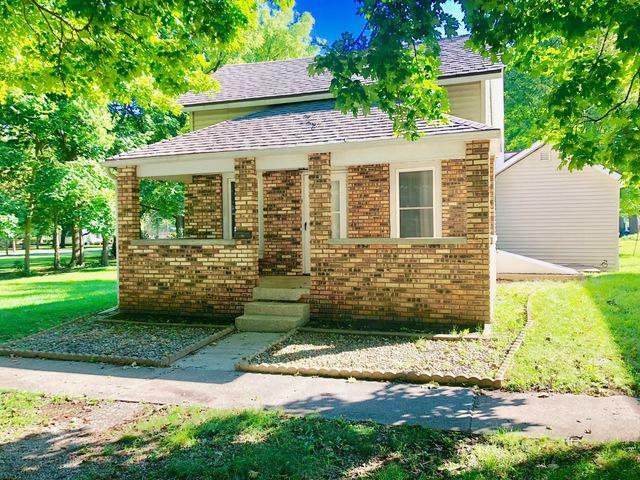 Sit outside and enjoy your private brick covered front porch. 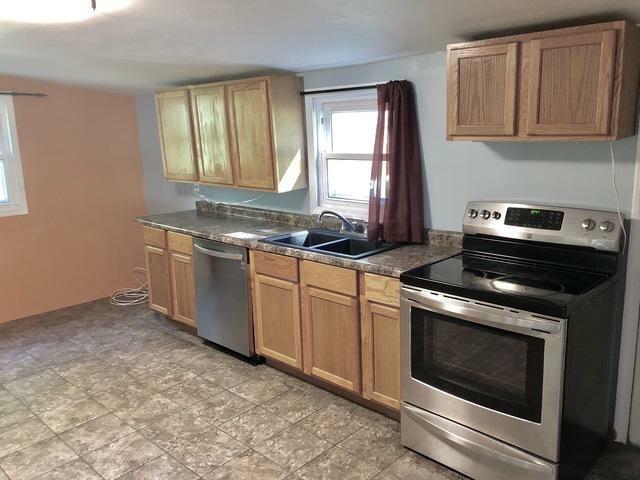 Updated full bath & newer flooring throughout. Don't miss your opportunity on a great deal! Call today for a private showing.